This neutral glider rocker & ottoman would look great in any nursery! : REfinery KIDS! 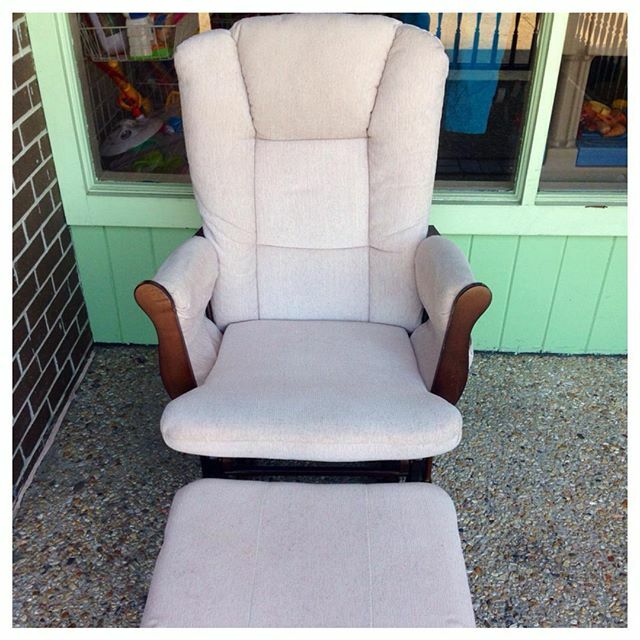 This neutral glider rocker & ottoman would look great in any nursery!